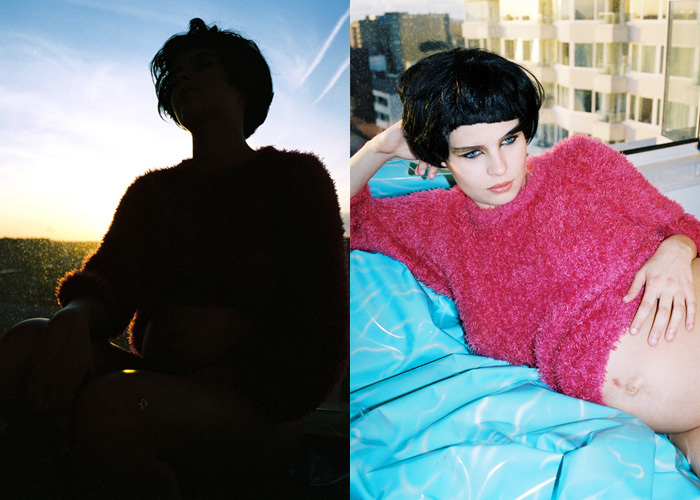 Photography by Janneke van der Hagen and fashion by Lara Verheijden. Click for details. Shoulder piece by Jakob Kok and collar by MaryMe-JimmyPaul. Top stylist’s own. Photography by Janneke van der Hagen, fashion by Lara Verheijden, hair and make up by Vanessa Chan@House Of Orange and modeling by Nancy Halsema.